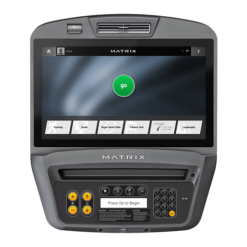 The Matrix C7 Climbmill, a luxury climber, is truly innovative. 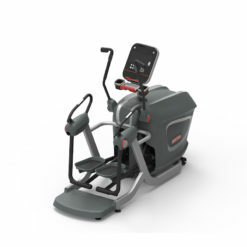 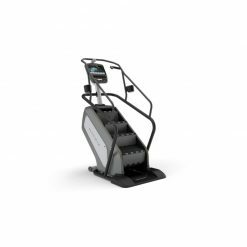 With features like the Movement Control Zone, Sweat Management System and Ergo Form Grips, this machine’s unrivalled safety elements paired with top-of-the-line technology make it a remarkable and efficient piece of equipment. 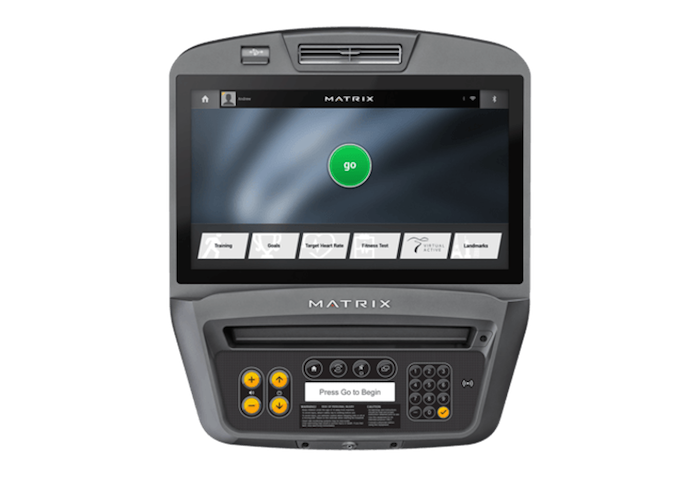 The Matrix C7 ClimbMill will get you seeing real results. The Matrix C7 ClimbMill is a high quality and technologically advanced climber suitable for any home or commercial gym. 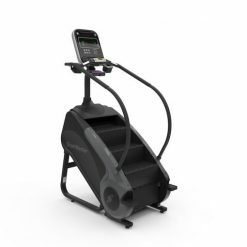 The Ergo Form Grips and 3-speed fan enhances user comfort and usability. 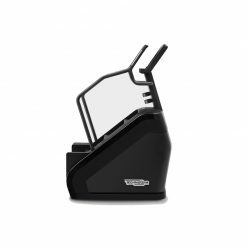 The anti-rust design and removable side panel make maintenance of the machines easy for the user. 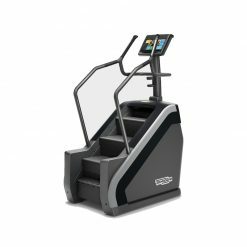 There are 25 different resistance levels and a wide range of programmed workouts to offer a challenge to users of all experience levels.